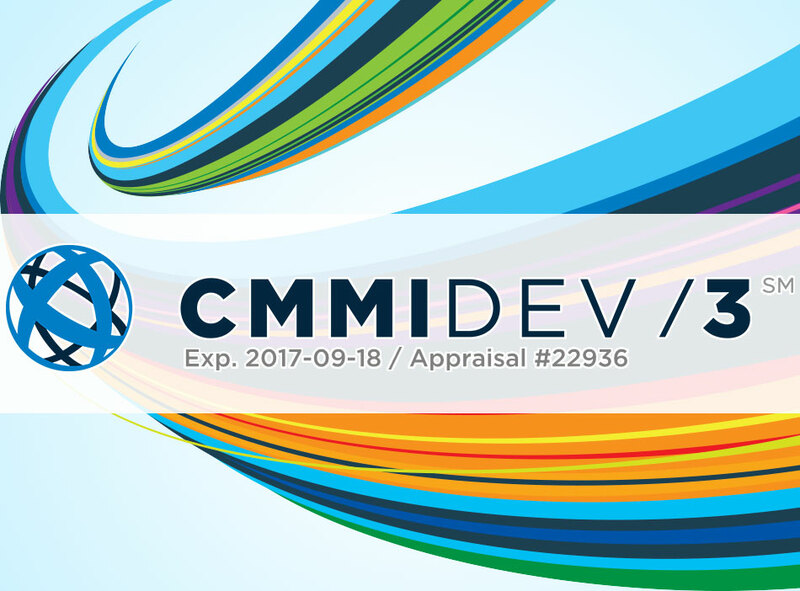 SemanticBits is proud to announce that it has been appraised at Level 3 of the CMMI Institute’s Capability Maturity Model Integration (CMMI)®. This is a testament to SemanticBits’s established and consummate Agile software engineering processes. 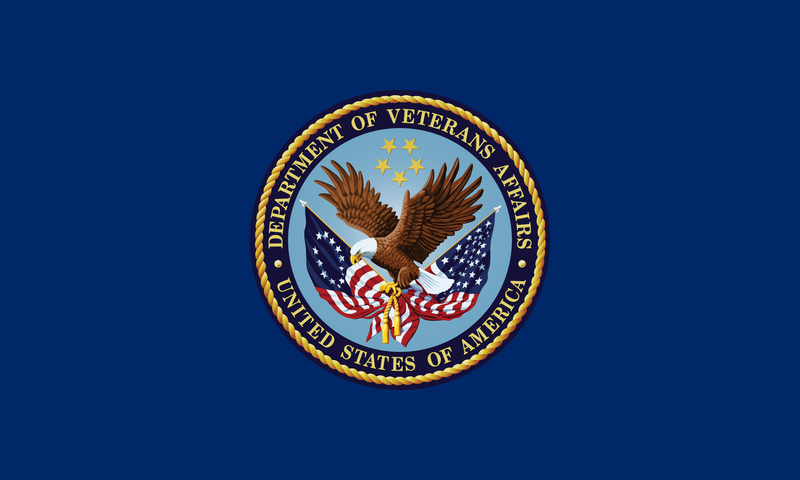 At this level, SemanticBits has demonstrated successful implementation of these practices in addition to a solid understanding. Furthermore, these processes have been refined over time, as the software development landscape adapts to new technologies and approaches.